Maximise your workspace with an efficient electrical and lighting installation. Upgrading or installing electrical services in your premises doesn’t need to be costly and the return on any investment can be realised quickly. 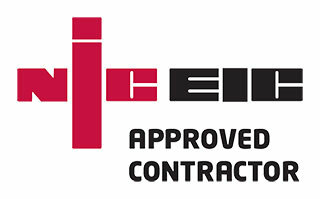 We work directly with businesses as well as with building contractors on electrical installations in and around Basingstoke and North Hampshire. From shell units to complete office refurbishments and from shop electrical installations to industrial solutions for specialist machinery, we have the experience and expertise to work on small to medium sized commercial electrical projects. If you would like a quote for a commercial installation or would like to know more about our services, get in touch today.